UNDER CONSTRUCTION ! 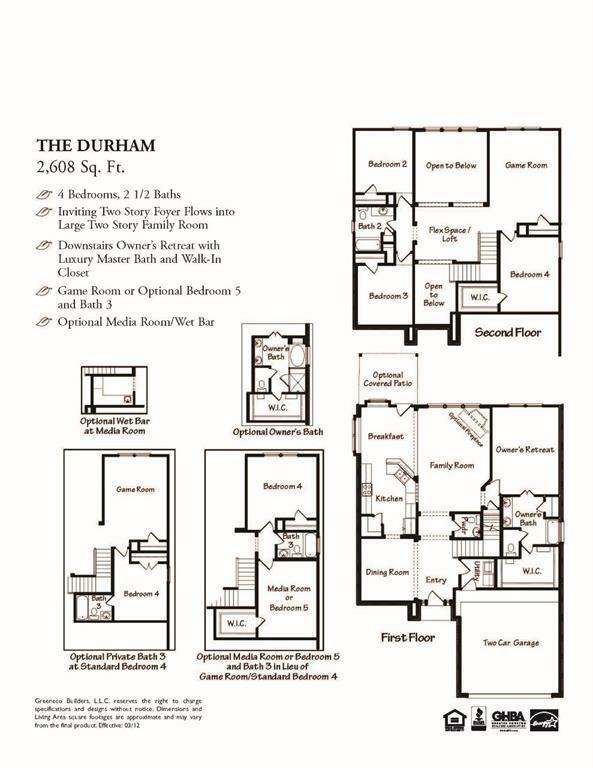 Durham 2608 sqft, Elevation B w/Stone. 4 Beds-Gameroom with Loft-2.5 Baths-Master Suite Down. Kitchen with 42" Cabinets, Granite Countertop, Tile Backsplash & Stainless Appliances. 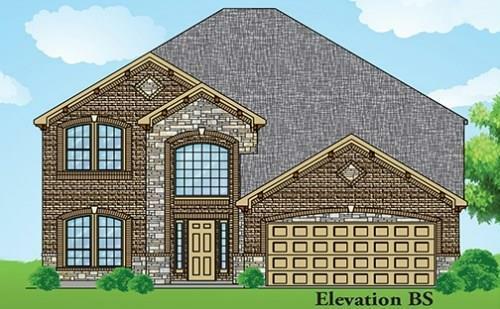 Fireplace, HomePro Structured Wiring Standard Package, Covered Patio, 3 car garage and 4 sides brick. *Buyer to select: Cabinets, Countertop & Backsplash, Carpet and Tile. ***Buyer to select: Cabinets, Countertop & Backsplash, Carpet and Tile. 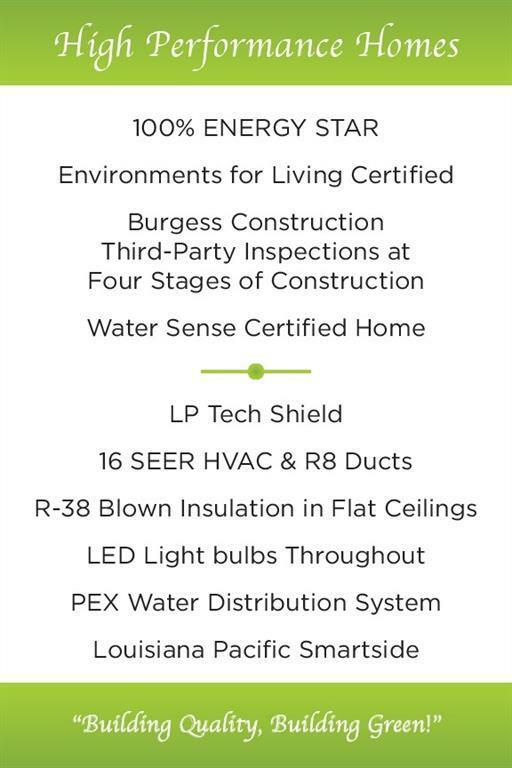 GreenEco Boulder has 16 Seer HVAC. Verify estimated room dimensions, programs, HOA info & all features with on-site sales as details are subject to change. Listing courtesy of Angel Webb Realty, Llc.